This is really good for android users and also those that love browsing on mobile devices…you know why i love this? it’s not like the other tariff on other networks where by you only get their free mb when you recharge. On your glo sim you will keep getting 30mb anytime you recharge #200 naira. The best of it is that your 200 naira will not be touched or tampered with. 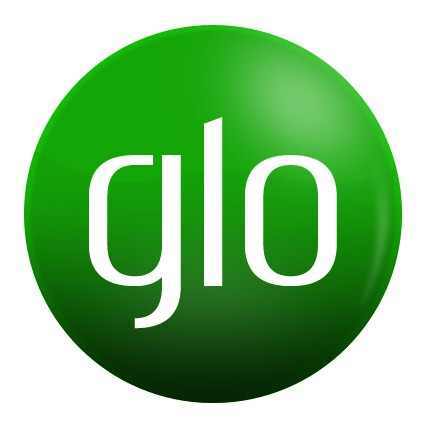 Am introducing to you officially The GLO BOUNCE package that lets you keep surfing the internet when ever you recharge up to 200 naira on your glo sim. No. 1 Nigerian Network GLO NG. HOW CAN I GET 30MB FOR FREE ON MY GLO SIM CARD? First you need to simply migrate to glo bounce to start enjoying this free MB anytime you recharge 200 naira or above. Dial *170*4# to migrate to Glo Bounce.